As the hunt for good Napa Cabernet under $20 becomes an increasingly arduous one, you might consider treating your taste buds to a sojourn in Sonoma. If it’s Pinot Noir that comes to mind when you think of Sonoma, keep in mind when you head further west towards Sonoma Coast is where you’ll find the highest concentration of vineyards dedicated to Pinot (and Chardonnay). 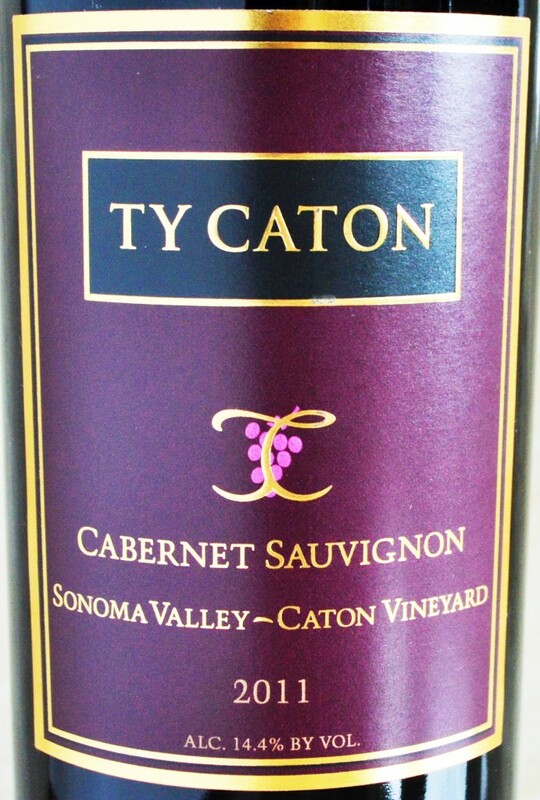 But just across the Mayacama mountain range from Napa Valley you’ll find warmer days along with some great Cabernet’s such as this example by Ty Caton Vineyards. This entry was posted in Between $15 and $19.99 | Reviewed, California Wines - Reviewed, Red Wines, Under $100, Under $20, Under $30, Under $50, Under $75, Wines Til Sold Out Wines | Reviewed and tagged Best Cabernet Sauvignon under 20, Ty Caton Cabernet Sauvignon Caton Vineyard 2011, Ty Caton Wine on August 25, 2015 by The Fermented Fruit. My incredibly loyal readers know just how fond I am of Spanish wines. They often seriously over-deliver for the price and have an endearing ability to combine the best aspects of old-world wines (balanced, food-friendly and terroir-driven) with those of new world wines (more fruit-forward). As a Sommelier friend was recently explaining to me, if he is looking to introduce a new world wine drinker to the old-world wine scene, he always starts in Spain. And if he were introducing them to the wines of Bodegas Valdemar, he would have both modern and old-world options to choose from within the same portfolio! 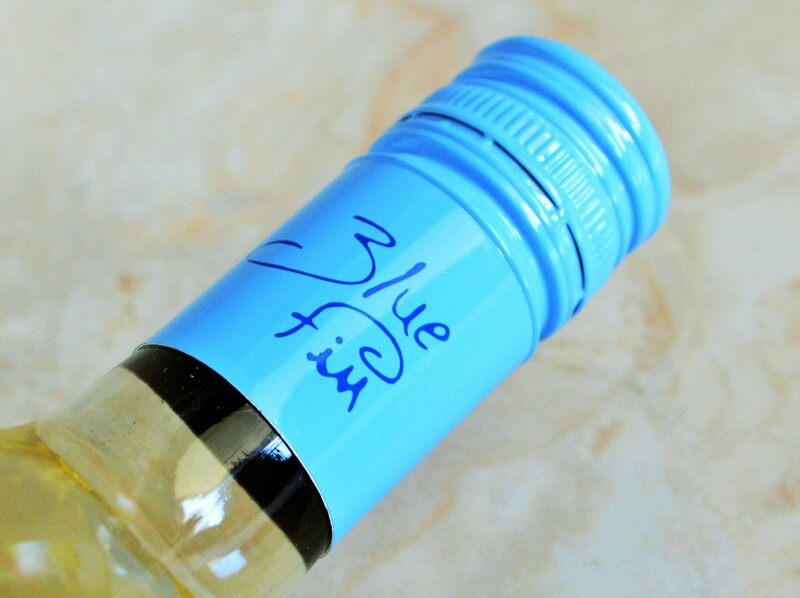 This entry was posted in Between $15 and $19.99 | Reviewed, Between $30 and $49.99 | Reviewed, International Wine Experiences, Red Wines, Still White Wines, Under $100, Under $20, Under $30, Under $50, Under $75 and tagged Bodegas Valdemar Review, Conde de Valdemar Finca Alto Cantabria 2013 Price, Conde de Valdemar Finca Alto Cantabria 2013 Review, Conde de Valdemar Gran Reserva 2005 Price, Conde de Valdemar Gran Reserva 2005 Review, Conde Valdemar, Conde Valdemar Precio, Conde Valdemar Rioja, Inspiracion Valdemar Precio, Inspiracion Valdemar Rioja Review, Inspiracion Valdemar Seleccion 2010 Price, Inspiracion Valdemar Seleccion 2010 Review on June 9, 2015 by The Fermented Fruit. 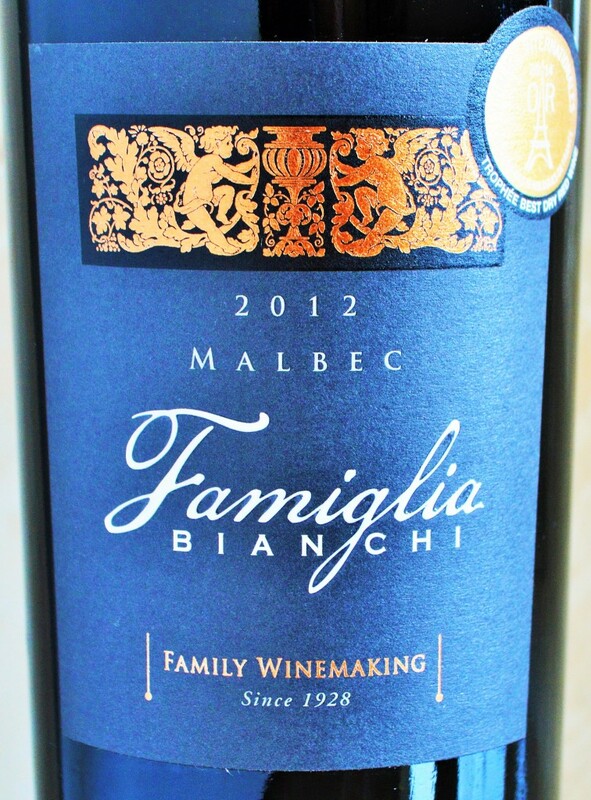 Famiglia Bianchi Malbec Review | World’s Best Red Wine? Last year the annual wine competition known as the “Vinalies Internationales’ took place in Paris. The event is organized by the French Winemakers Association with the intent to identify the best wines in the world. Over 3,500 wines were presented from 41 countries to be evaluated blindly by 150 members of the international judging panel. 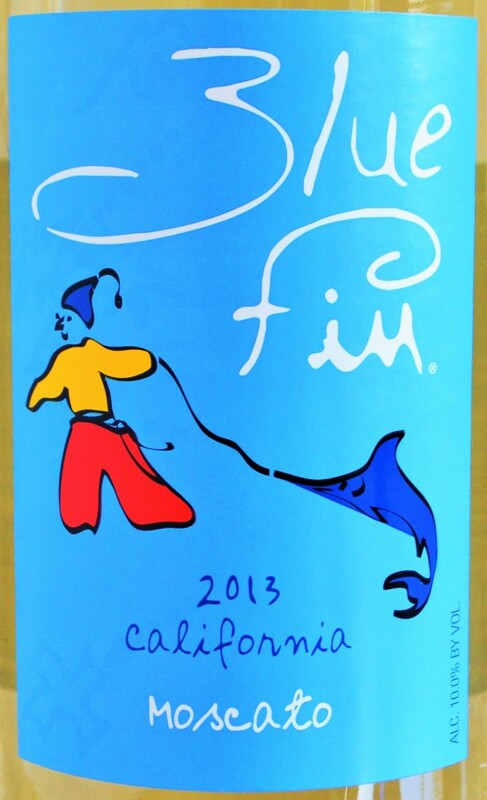 Amongst the contestants: the Famiglia Bianchi Malbec 2012 from Casa Bianchi Winery in Mendoza, Argentina. 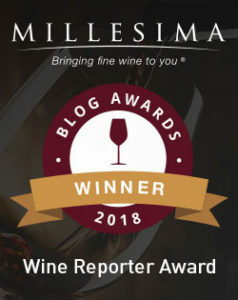 The results were shocking: Not only was it the first wine from Argentina to receive the top honors from the prestigious panel, but the Famiglia Bianchi Malbec 2012 was awarded the Grand Trophy of “World’s Best Red Wine”. 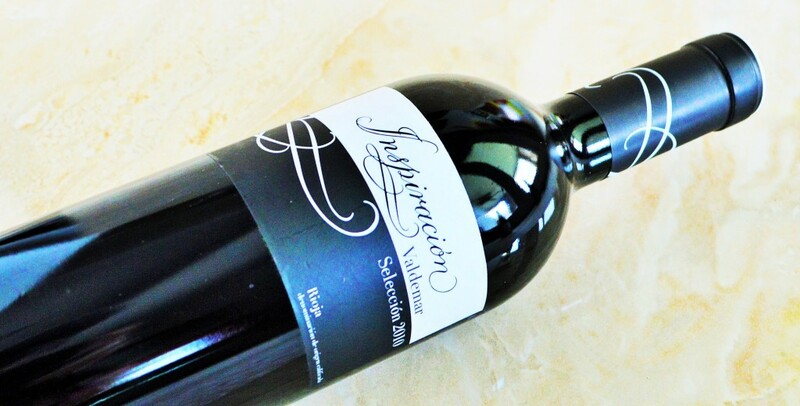 This entry was posted in Between $15 and $19.99 | Reviewed, Red Wines, Under $100, Under $20, Under $30, Under $50, Under $75 and tagged 2014 Vinalies Internationales Best Red Wine, Best Malbec, Best Malbec under $20, Best Wine under $20, Best Wines under $20, Casa Bianchi Winery, Casa Bianchi Winery Mendoza, Famiglia Bianchi Malbec 2012, Top Malbec under $20, Top Wines under $20, Vinalies Internationales, Vinalies Internationales 2014 Winner, Vinalies Internationales Competition, What is the best red wine?, World Best Red Wine on February 19, 2015 by The Fermented Fruit. 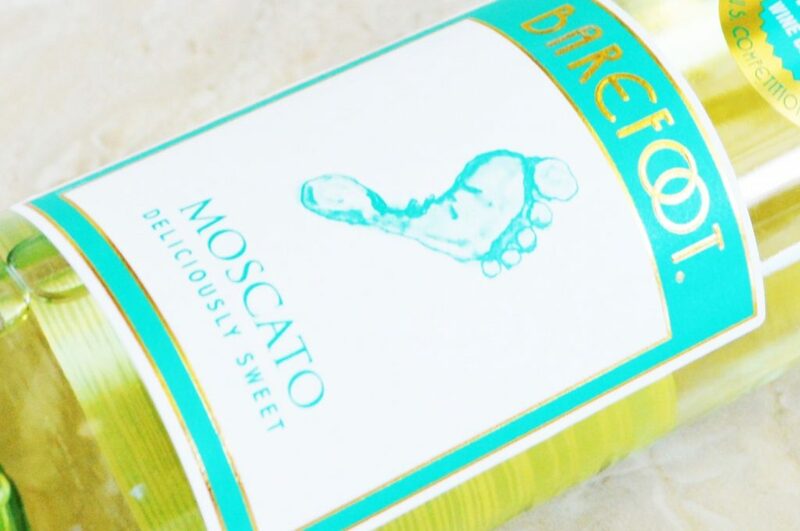 There are so many wines available well under $10 in the Trader Joe’s Wine Section that when you come across a $17 bottle of wine, it actually seems relatively expensive! Typically you might be happy to find a respectable bottle of wine for $17 in a wine shop, as prices of the more desirable selections quickly head north from there. The Trader Joe’s wine specialist was quick to not only recommend the Conte di Bregonzo Amarone della Valpolicella 2011 but also to reassure me that it wasn’t expensive at all – but rather a steal for what you’re getting beneath the cork – one of Italy’s top red wines at a fraction of the usual cost. Music to my ears! 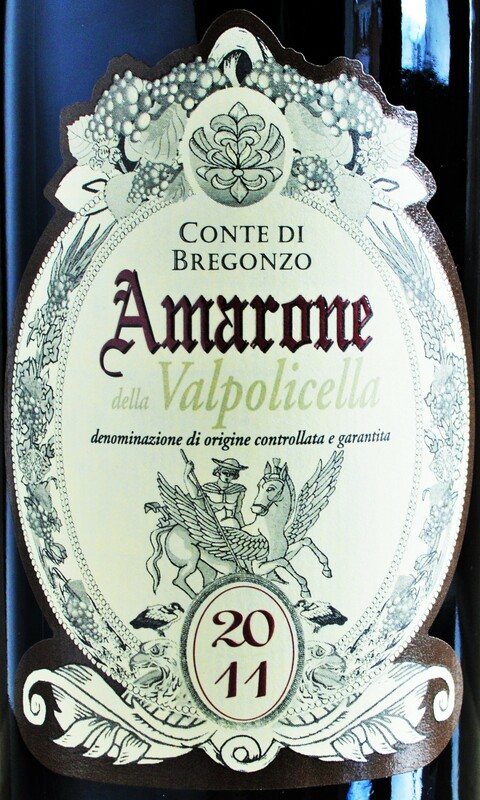 So let’s pop the cork on the Conte di Bregonzo Amarone della Valpolicella 2011 and see just how good this Amarone is! 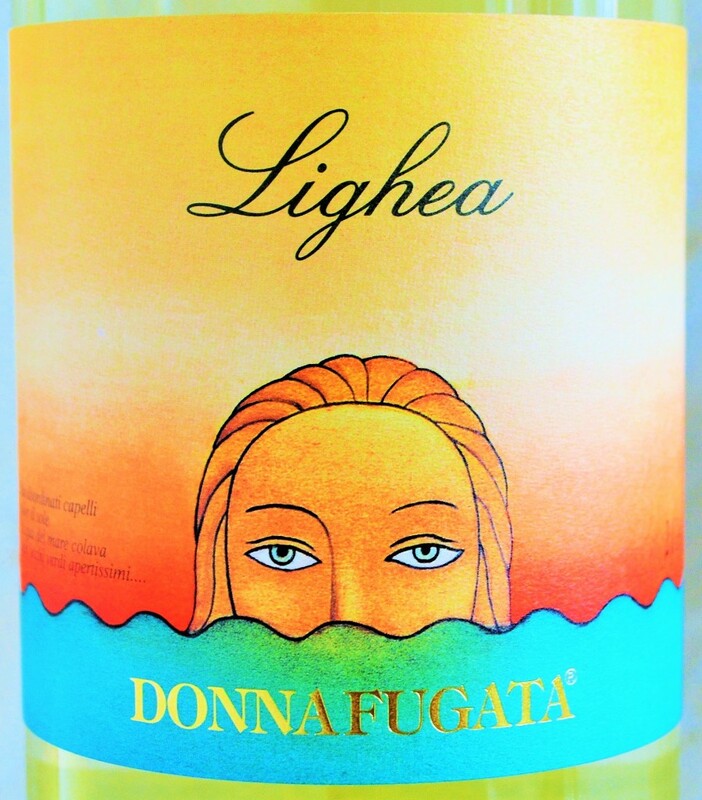 This entry was posted in Between $15 and $19.99 | Reviewed, Red Wines, Top Wine Values, Trader Joe's Wine - Reviewed, Under $100, Under $20, Under $30, Under $50, Under $75 and tagged Best Amarone, Conte di Bregonzo, Conte di Bregonzo Amarone della Valpolicella, Conte di Bregonzo Amarone della Valpolicella 2011 Price, Conte di Bregonzo Amarone della Valpolicella 2011 Review, Conte di Bregonzo Amarone della Valpolicella Review on February 1, 2015 by The Fermented Fruit. Northstar Merlot Review | A Merlot for Cab Lovers? Two of my best friends are decamping the Washington D.C. area and are relocating to Seattle sometime this year. While I’m not exactly thrilled that they are moving to the other side of the country, it will give me a great excuse to visit beautiful Washington State from time to time and perhaps even explore it’s burgeoning wine country – where Northstar Merlot is produced. 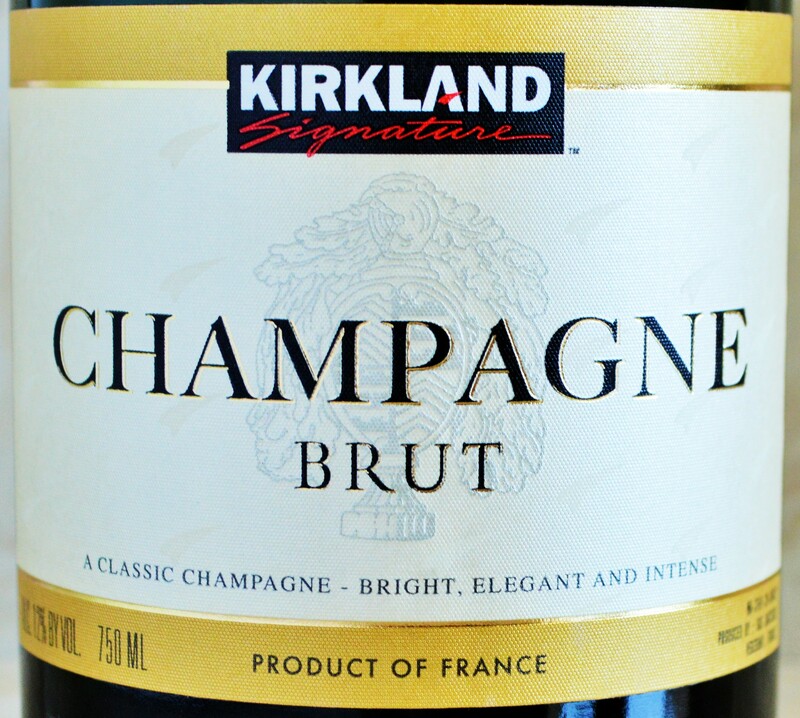 Already big wine-lovers, their impending move has them drinking almost exclusively Washington State wines these days. It has been great fun to pop the cork on several different examples and most of them have been great if not excellent. One of their favorite go-to bottles has been the Northstar Merlot, which they regularly find for under $30. But then they told me that the highly-acclaimed 2010 Northstar Merlot was being sold in the Costco Wine Section for under $20! So naturally I jumped at the opportunity to grab a case before it sold out – as the best deals always seem to do. 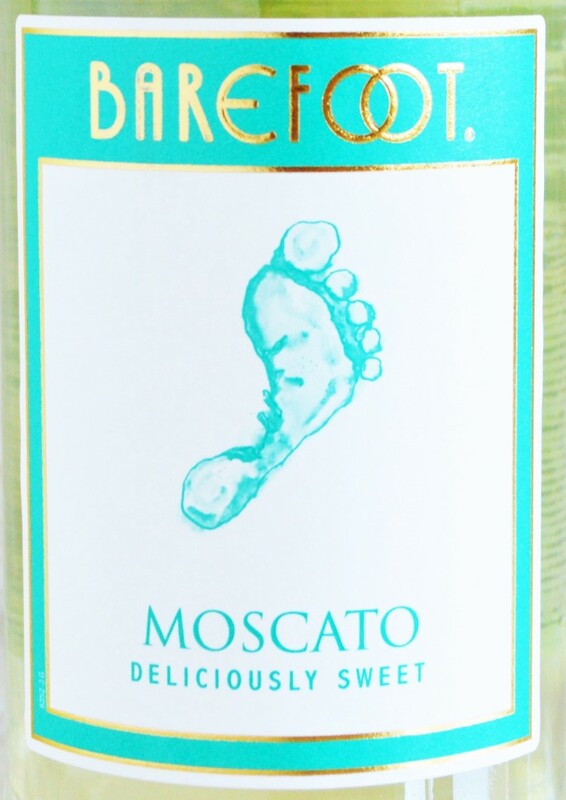 This entry was posted in Between $15 and $19.99 | Reviewed, Costco Wines - Reviewed, Red Wines, Top Wine Values, Under $100, Under $20, Under $30, Under $50, Under $75 and tagged 2010 Northstar Merlot, Best Merlot under $20, Best Wine under $20, Best Wines under $20, Columbia Valley AVA, Columbia Valley Facts, Information about Columbia Valley, Northstar Merlot 2010, Northstar Merlot 2010 Review, Northstar Merlot Review, Northstar Winery, Top Washington State Merlot, Top Wines under $20, Washington State Merlot on January 21, 2015 by The Fermented Fruit. Stinson Vineyards is a small, family-run winery located in Crozet, Va. 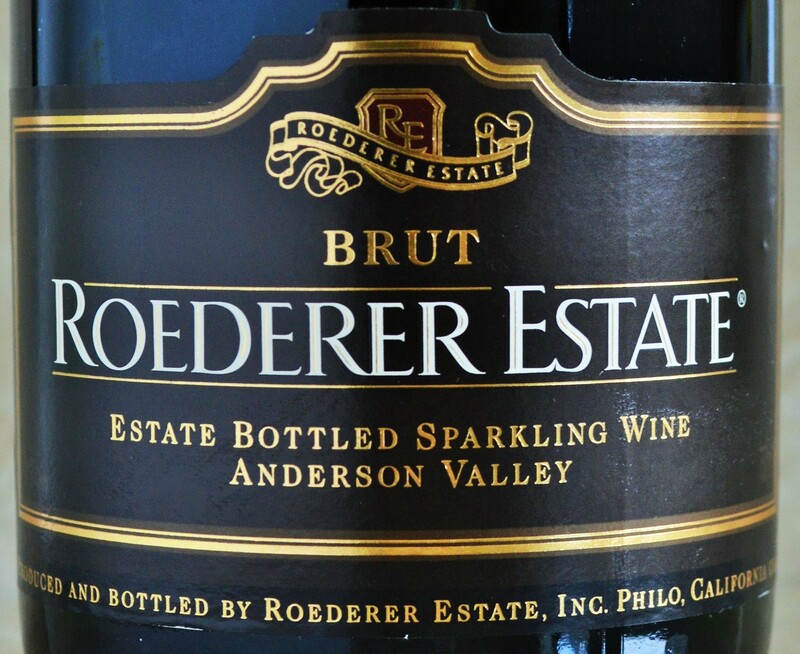 The father/daughter winemaking team of Scott and Rachel Stinson sought to produce fine wines in Virginia with a winemaking philosophy that is strongly influenced by those of the French, and especially the controversial ‘garagiste’ winemakers of France. Rather appropriate then is the fun fact that the winery at Stinson Vineyards is actually built into an old 3 car garage on the 12 acre property. That may be all they have in common with the garagiste winemakers however as Stinson Vineyards focuses on “…European-style wines that emphasize subtlety and complexity rather than power and super-ripeness…” The latter attributes essentially being the goals of the French garagiste winemakers who defy mainstream, more traditional French winemaking practices. 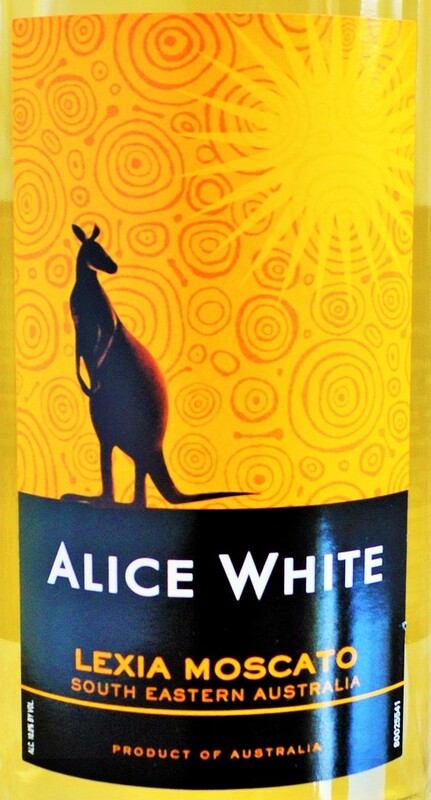 This entry was posted in Between $15 and $19.99 | Reviewed, Between $20 and $29.99 | Reviewed, Red Wines, Still White Wines, Under $100, Under $20, Under $30, Under $50, Under $75 and tagged Stinson Vineyards Meritage, Stinson Vineyards Review, Stinson Vineyards Rose, Stinson Vineyards Tasting, Stinson Vineyards Tasting Fee, Stinson Vineyards Wines on January 20, 2015 by The Fermented Fruit. Since 1756 and under the stewardship of eight generations of the Myburgh family the Meerlust Estate has been producing world-class wine in Stellenbosch, South Africa – namely the Meerlust Rubicon. It’s predominantly clay soils engender vines that are cooled by evening ocean air in the summertime, allowing for optimal growing conditions and slowly ripening fruit. The idea to craft ‘Rubicon” on the estate, a blend of Cabernet Sauvignon, Merlot and Cabernet Franc, was inspired by Nico Myburgh’s time in Bordeaux. He identified that the terroir of the Eerste River Valley in South Africa was similar to that of Bordeaux’s Gironde River, being composed of clay and granite soils cooled by sea breezes. This entry was posted in Between $15 and $19.99 | Reviewed, Red Wines, Under $100, Under $15, Under $20, Under $30, Under $50, Under $75 and tagged Bordeaux Blend, Meerlust Estate, Meerlust Estate Review, Meerlust Estate Rubicon, Meerlust Estate Rubicon 2007, Meerlust Estate Rubicon 2008, South African Wine, Stellenbosch, Stellenbosch Wine on February 5, 2014 by The Fermented Fruit.